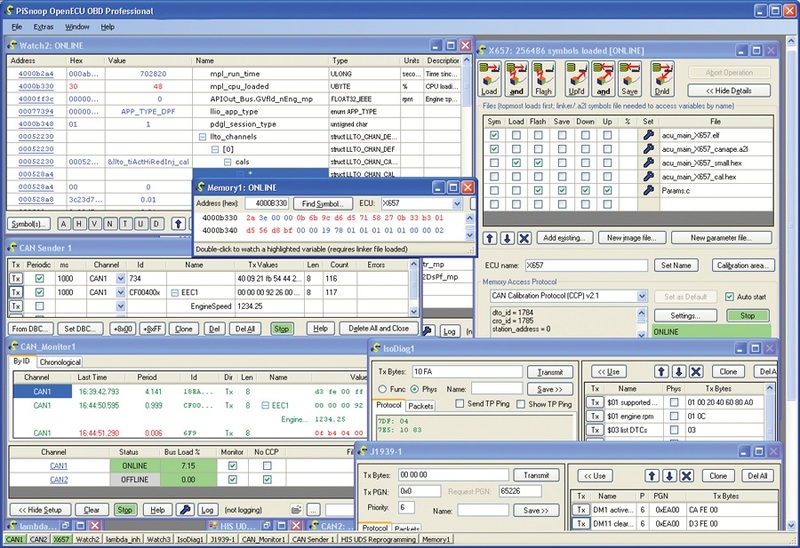 An snx file extension is associated with the PiSnoop ECU software developing tool and used for its workspace files. The snx file extension is also used by PiSnoop, a revolutionary new tool for developing, debugging and testing ECU software from Pi Innovo Ltd. The snx file contains workspace settings. A simple text file in XML format. PiSnoop is a revolutionary new tool for developing, debugging and testing ECU software, providing an ideal partner to OpenECU. Programs supporting the exension snx on the main platforms Windows, Mac, Linux or mobile. Click on the link to get more information about PiSnoop for open snx file action. Programs supporting the exension snx on the main platforms Windows, Mac, Linux or mobile. Click on the link to get more information about PiSnoop for create snx file action. Programs supporting the exension snx on the main platforms Windows, Mac, Linux or mobile. Click on the link to get more information about PiSnoop for settings snx file action.